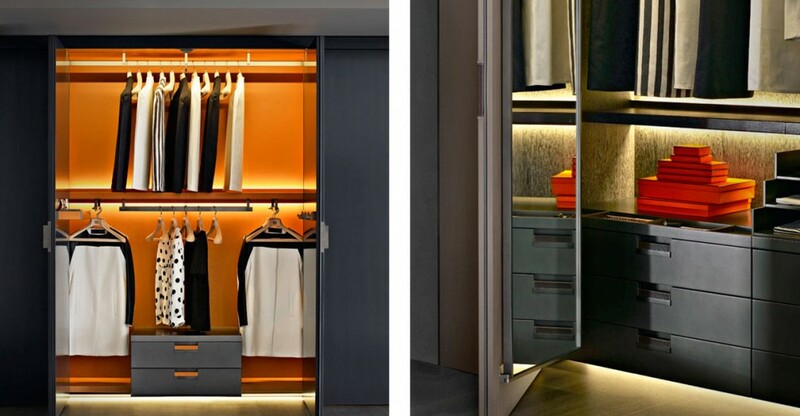 There are cupboards, there are wardrobes and then there is Backstage designed by renowned designer Antonio Citterio for B&B Italia. 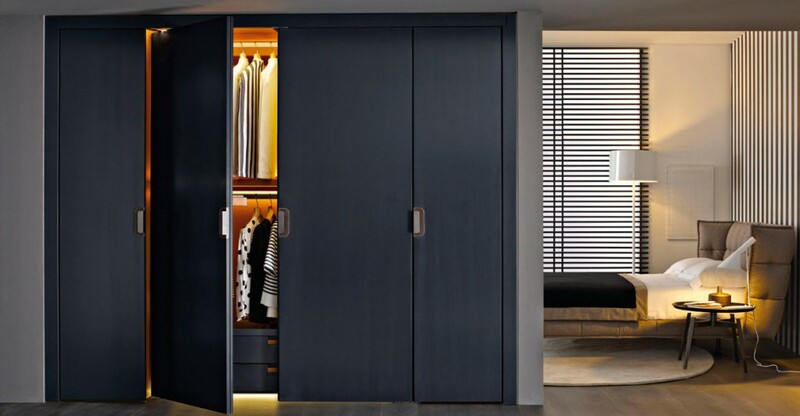 There are only a few times in life that you may get excited about wardrobes, we admit, but opening the doors of this wardrobe systems is one of those times. 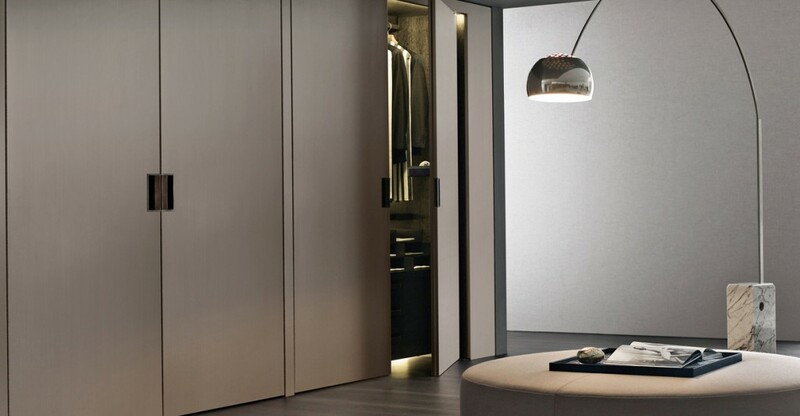 Selected for the Wallpaper* Design Award 2014 as “best wardrobe,” the system exudes the quality of finish and detail normally only reserved for free standing furniture. There is a reason that the 18th century produced some of the world’s most sophisticated and highly regarded furniture. It was the generations of skill and knowledge that had accrued by the various ebonists and cabinet makers. 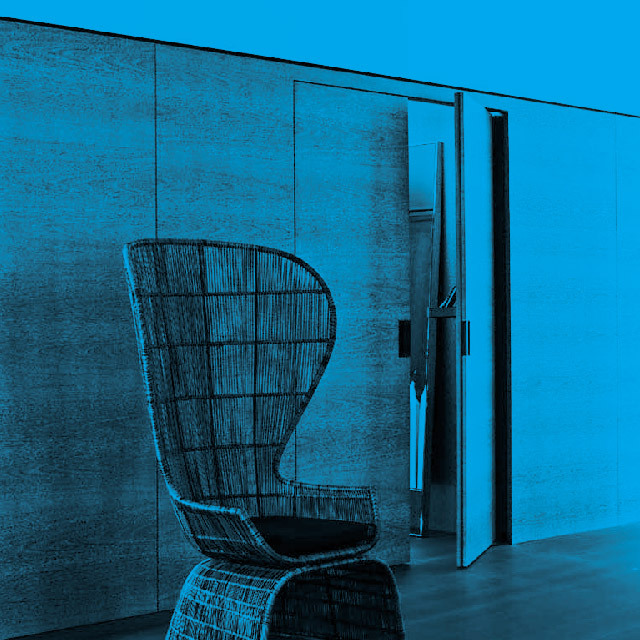 It may be a stretch to equate their work to today’s more production oriented furniture but it is the accrued knowledge of material and design that both Antonio Citterio and B&B Italia bring to the Backstage project. In fact, the match couldn’t be finer. 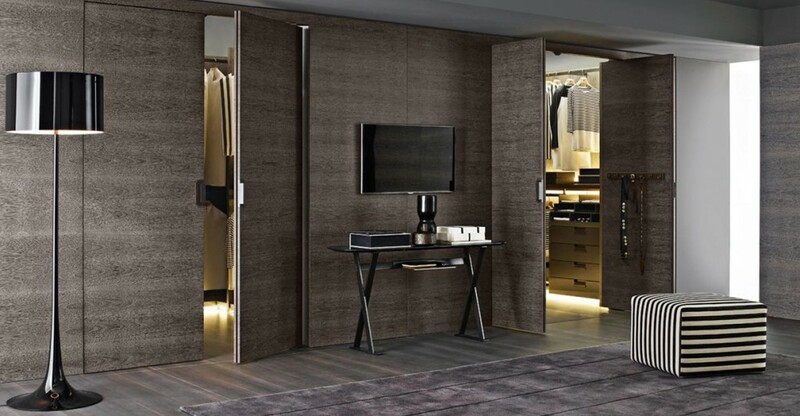 Each quiet yet solid opening and closing of the doors, each smooth surface that carefully brushes aside a garment’s thread count and each seamless panel that folds into the architecture of the room quietly reminds you that B&B Italia stands for a quality that few in the world can emulate. Backstage is the most innovative solution to universal conundrum of traditional wardrobes. The materials themselves are unique, precious and refined. The mechanism itself is inspired by architecture with moving parts patented by B&B Italia itself. From the screws to the finishes, Backstage amazes. We could, as you see go on and on about wardrobes. Well, these particular wardrobes that is. There aren’t that many times in our work that we come across something as perfectly formed as this system. Do yourself a favour and listen to the great man talk through his thinking on the project.